Jeremy Kuester is a counsel in the Washington, DC office of White & Case LLP, as a member of the Global Financial Institutions Advisory practice. He has extensive experience with Bank Secrecy Act (BSA) regulations, legislation, compliance, and policy. His practice includes matters involving the laws and regulations involving anti-money laundering and financial intelligence, including how they intersect with developments in technology. Before joining White & Case, Jeremy Kuester was the Deputy Associate Director for the Policy Division at the Financial Crimes Enforcement Network (FinCEN), a bureau of the Treasury Department that serves as the administrator and lead regulator of the Bank Secrecy Act (BSA). During his tenure there, he oversaw the publication of numerous anti-money laundering advisories to the financial sector, the promulgation of guidance on such areas as the May 2016 Customer Due Diligence Rule, and grants of exceptive relief from BSA regulations. He also drove efforts to be more responsive to how technological advancements impact the conduct of BSA/AML compliance. 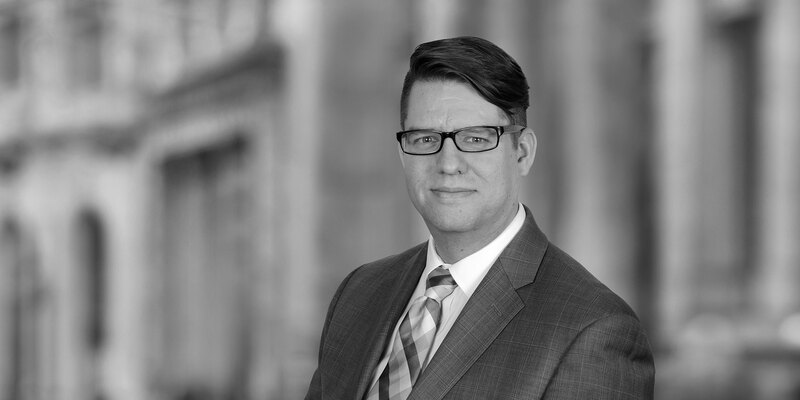 Prior to FinCEN, Jeremy gained over a decade of experience in different aspects of anti-financial crimes activities from various roles within the Department of the Treasury, as a legislative fellow in the Senate, and in the private sector. As the Acting Deputy Assistant Secretary for Intelligence Community Integration in Treasury's Office of Intelligence and Analysis (OIA), Jeremy represented Treasury's anti-financial crime capabilities and authorities to the national security community, oversaw Treasury's Intelligence Operations Center as well as OIA's Strategic Briefing Program, and managed other aspects of Treasury's intelligence program. Prior to that assignment, as OIA's Director of Strategic Initiatives, Jeremy developed a substantial understanding of FinCEN and OFAC authorities which he used to develop a multilateral strategic plan to align organizational resources. He also integrated his knowledge of international and transnational threats into strategies designed to protect the financial system from threats including terrorism, WMD proliferation, human rights violations, transnational organized crime, narco-trafficking, cybercrime, "kleptocracy," and pariah states. 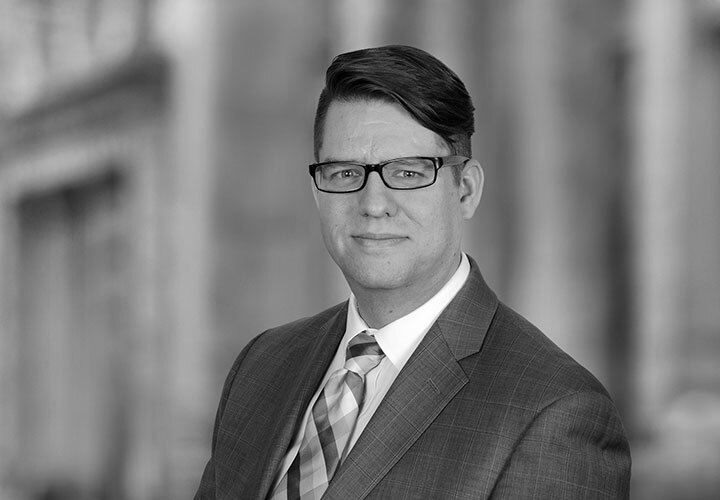 In the private sector, Jeremy worked as a compliance attorney with the retail, commercial, and investment banks of Merrill Lynch and advised on ethics for Bank of America. And, as a Brookings Legislative Fellow in the U.S. Senate, Jeremy covered issues involving the Bank Secrecy Act, corporate governance, and cybersecurity, among other issues. Oversaw the development of new regulations and promulgate guidance clarifying obligations under the Bank Secrecy Act. Examined how anti-money laundering requirements and policies intersect with consumer access to financial services. Analyze dand recommended potential positions on anti-money laundering, cyber security, corporate governance, and other issues related to the Senate Banking Committee. Led the Office of Intelligence Community Integration, which included strategy, strategic partnerships, reporting, intelligence policy and oversight, civil liberties and privacy, budget, and human capital.